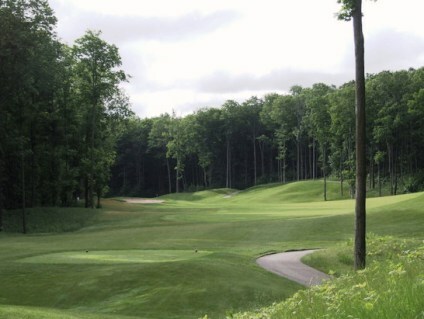 Shanty Creek Resorts is a Resort, 72 hole golf facility located in Bellaire, Michigan. 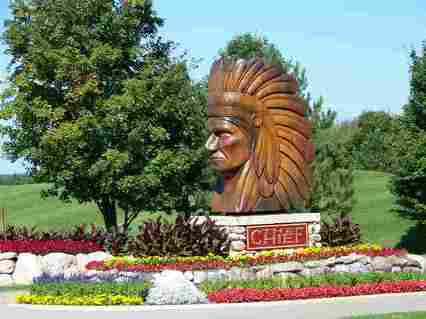 The facility has four distinct 18-hole golf courses including Arnold Palmer's The Legend Course, Tom Weiskopf's Cedar River Golf Course, the challenging Schuss Mountain Course, and the original Summit Golf Course. 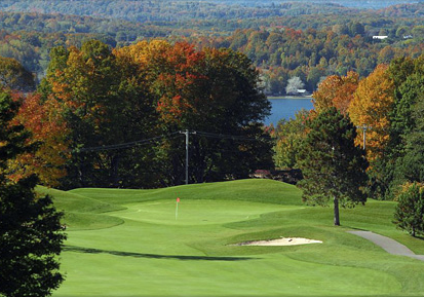 The Shanty Creek, Schuss Mountain Golf Course first opened for play in 1972.  The course was designed by Warner Bowen. The course is situated in one of the most beautiful sections of the resort property, adjacent to the main downhill ski area. 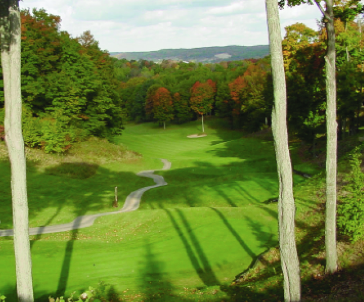 Schuss Mountain provides two different course styles in one round. 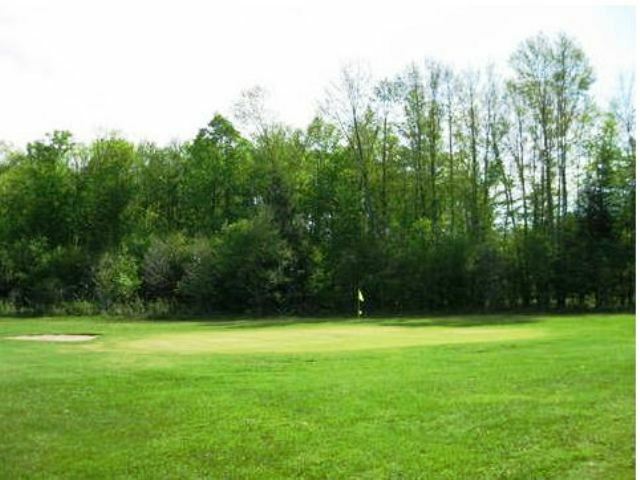 The front nine plays on predominately level terrain with generous fairways that are defined by dense forests. Bunkering is understated, and many of the green complexes are open in front. There are four dog-legs. The back side, beginning with hole number 11, presents a much more rolling terrain, with frequent and sometimes dramatic elevation changes. The eleventh is a long, snaking par five lined by hillsides saturated with tall native grasses, and precedes a series of holes that begin from elevated tee areas. The views from high atop these hillside tee stations are outstanding - a shot maker's delight in more ways than one. This is a championship course. The greens are extra large, and there are no parallel fairways. Par for the course is 72. From the back tees, the course plays to 6,922 yards. From the forward tees, the course measures 5,383 yards. The longest hole on the course is # 11, a par-5 that plays to 581 yards. The shortest hole on the course is # 17, a par-3 that plays to 179 yards from the back tees. Watch out for # 5, a 569 yard par-5 challenge and the #1 handicap hole on the course. The easiest hole is # 12, a 369 yard par-4.